Whilst conducting a landscaping project or running a temporary event you may wish to protect areas from pedestrian, vehicle or even animal traffic. 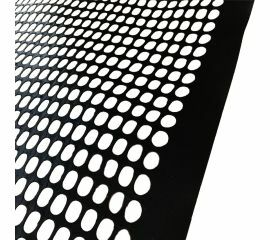 Our temporary netting range is perfect for preventing ground disturbance and is easy to erect and remove. Netting can also be used for more permanent scenarios. 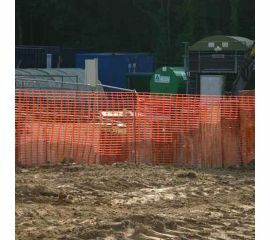 We have highly visible safety barrier netting and plastic netting suitable for deer/animal deterrence. We have a huge variety of stock available at our McVeigh Parker depots across the country to allow for a speedy and efficient delivery service. If you need any assistance in selecting the best netting for you, please contact a member of the McVeigh Parker team who will be more than happy to help.